18 Healthy Foods That Will Make You Smarter: Why Not Give It A Try? Beet root is rich in Vitamin B. This vital vitamin makes human brain to process data much faster. It also enables an individual to remember things easily.This makes you smarter.It is advisable to take fresh beet roots because they are excellent anti-depressants. They reduce stress in an individual thereby making your brain to function well.Canned beet roots may not be a good choice because some are stored in containers with BPA. BPA is a harmful chemical that disrupts the normal functioning of body hormones. One of the best ways of taking beet root is grating and adding it to your favourite food. You can also blend with other ingredients to get juice or your smoothie. To know more about how beets taste like, visit here. 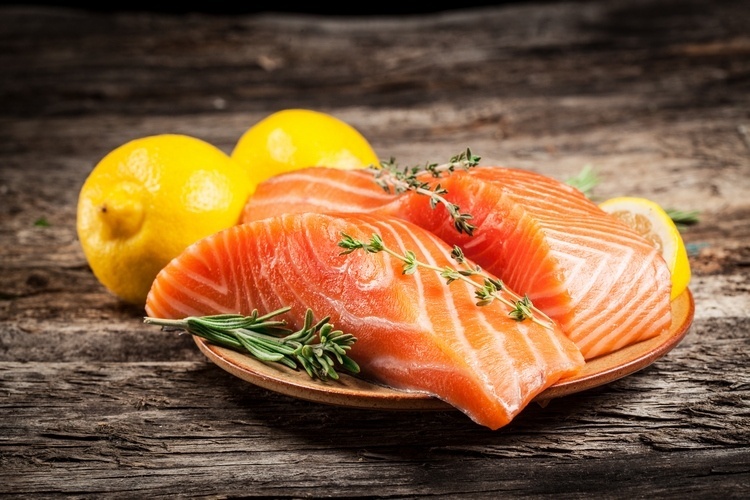 Fish contains omega 3 fatty acids which play an important role in the brain.Omega 3 fatty acids help to boost brain function. They prevent loss of memory. This enables an individual to easily recall things which happed long time ago. Avocado fruit has many health benefits. It is good for the skin, heart and brain.As regards to its benefits on brain, this wonderful fruit contains monosaturated fats. Monosaturated fats improve circulation of blood in the brain. This makes your brain to function well. You are able to think fast and make better decisions. Students are encouraged to eat avocado. It helps them in their studies. The best eggs are those from pastured hens. They contain large amount of omega -3 fatty acids which help to protect the brain and improve the level of smartness in an individual. 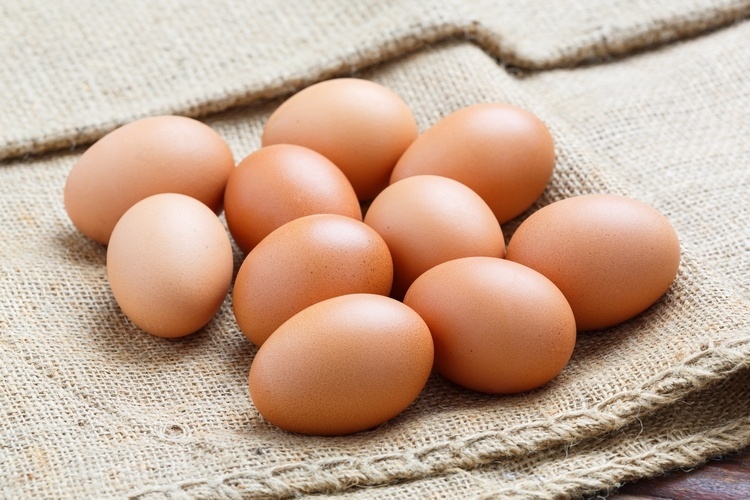 It is recommended to eat the yolk because it contains a brain boosting compound called choline. Choline improves health of neurotransmitters in the brain. When neurones are healthy, the functioning of the brain is improved. It should be understood that not all eggs have these health benefits.Those from grade chicken may not give the best results. Always for old fashioned eggs if you want to become smarter. Berries are excellent brain boosters. They contain a compound called anthocyanin.This compound helps to protect neurones that are connected to memory. They prevent anything that can have a negative effect on cerebrum.Cerebrum is the part of the brain that is responsible for memory. Studies have revealed that eating berries on daily basis can improve memory of an individual within a short period of time. Blueberries and raspberries are the best. Perhaps you are wondering if this is real or a typing error. Don’t worry. If you have been avoiding pork in your diet for reasons not related to your religion,perhaps it is time you changed your mind.Pork can do wonders to your brain.And this is how. 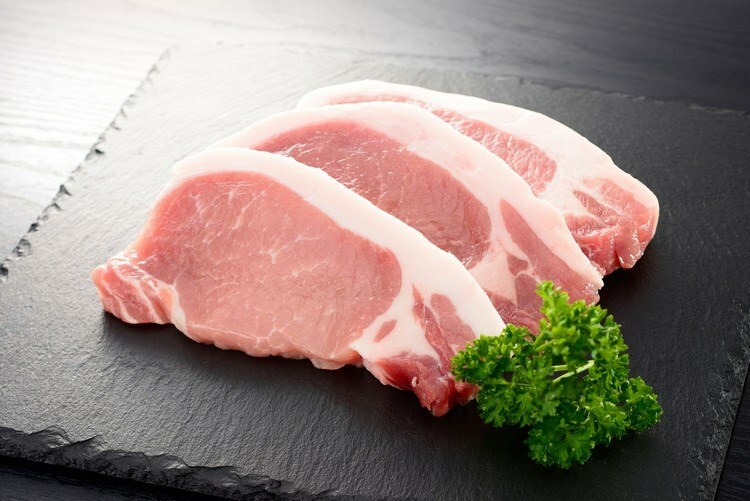 It contains oleic acid which reduces depression.This makes the brain to be in a better state and continue functioning much better.Apart from oleic acid, pork meat is rich in Vitamin D. This amazing vitamin helps to prevent dementia. Be sure that your brain will continue to function well even as you approach old age when you develop a habit of eating pork.Risk of developing dementia will also be reduced considerably.You should however take the right quantity. Pork contains a lot of fats. Too much consumption can lead to health problems such as heart diseases and obesity. The best pork is that which is obtained from pigs that feed on natural pasture. 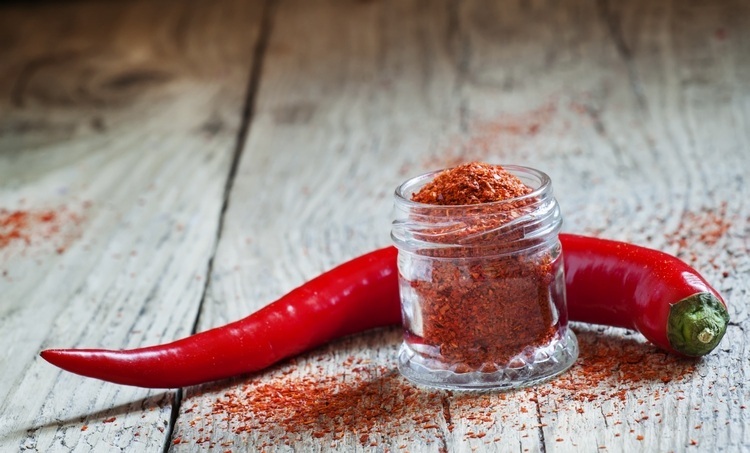 It contains a compound called capsaicin which helps to reduce fat in the body.It also relieves pain.Recent studies have revealed that human brain has receptors for capsaicin.Capsaicin makes the brain to release stress reducing endorphins. This enables an individual to maintain focus. This awesome vegetable has vital nutrients which when consumed, the body converts them to diindolymethane. Diindolymethane provides protection to new brain cells, thereby preventing them from any form of damage. This ensures that the number of new brain cells are maintained for excellent brain functioning. 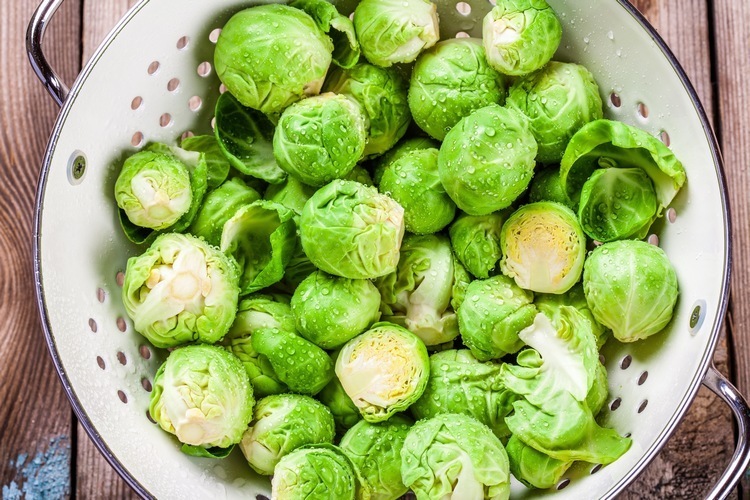 Next time you want to eat vegetables, include brussel sprouts in your list. 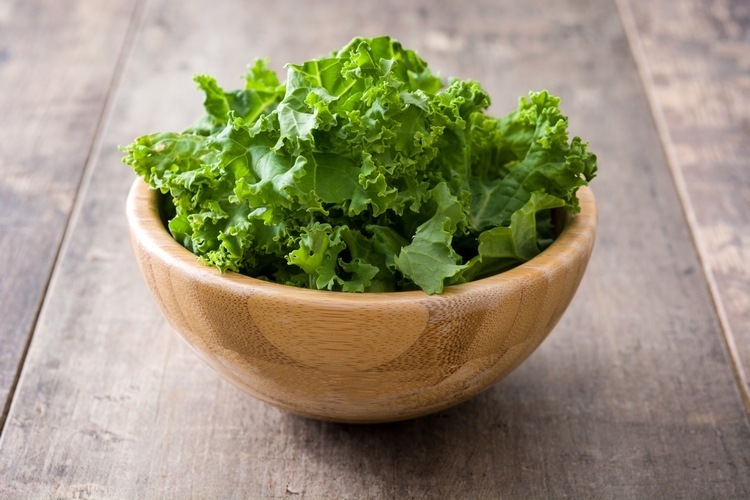 It is one of the most commonly eaten vegetables.Some people do not know the role that kales play in their bodies especially when it comes to brain health. According to a study that was conducted by Harvard Medical School, it was found that over 13,000 women who were eating kales reduced aging of their brain by up to 2 years.This implies that kales reduce aging of human brain. It helps to maintain optimum functioning of the brain. Nuts have many health benefits. 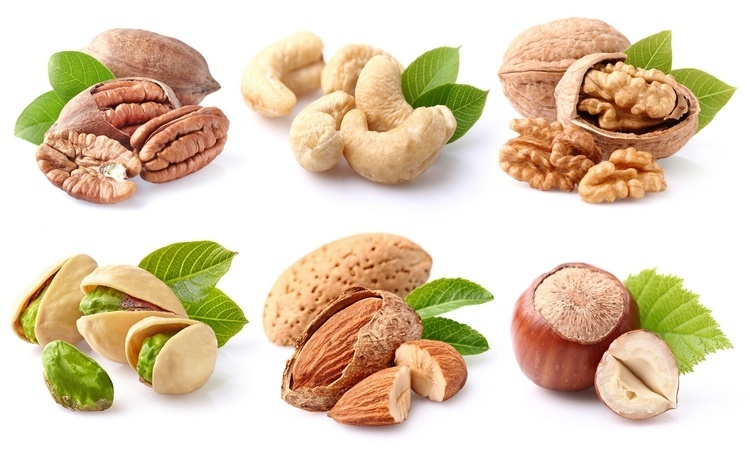 They contain fibre and are rich in beneficial fats.As regards to their benefit on the brain, nuts contain vitamin E which boost cognitive function.This makes you smarter.There different types of nuts. Cashewnut, walnut, almonds and more. Research shows that almonds produce the best results.You can eat nuts when they are raw, salted or cooked together with other foods. If you don’t like taking seeds ,you should begin to give them a try. 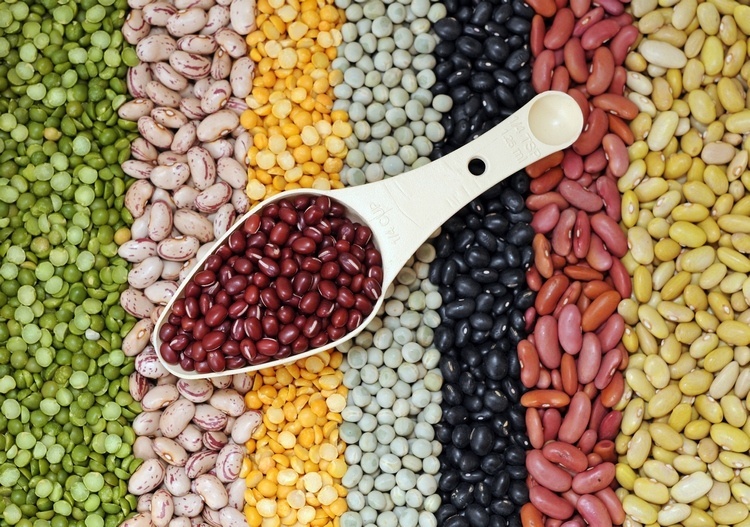 Seeds improve brain function considerably. They contain Vitamin E which improves cognitive function of the brain.This makes them worth taking. In addition, they contain anti-oxidants which helps to fight stress. This keeps your brain focussed.Furthermore, they contain essential minerals such as magnesium which helps to boost brain function.The most recommended seeds are sesame seed, sunflower seed, and flax seed. Pomegranate contains important anti-oxidants which promotes healthy brain.This keeps your brain at its best state for excellent functioning. When you are stressed up, the first organ that will experience the stress is your brain. Pomegranate helps to reduce stress so that your brain can continue to work better.If you are the kind of person that experiences stress from time to time, you should consider taking pomegranate. 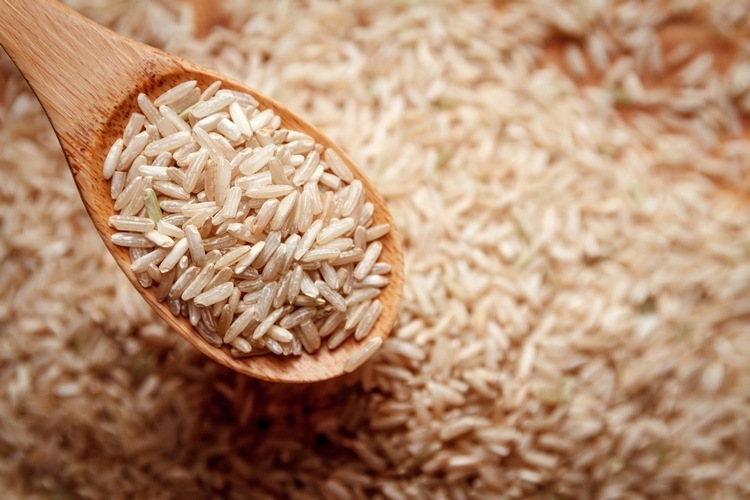 Besides providing energy, brown rice helps to improve circulation of blood in the body.When there is good flow of blood in the brain, it functions better. This makes an individual smarter. 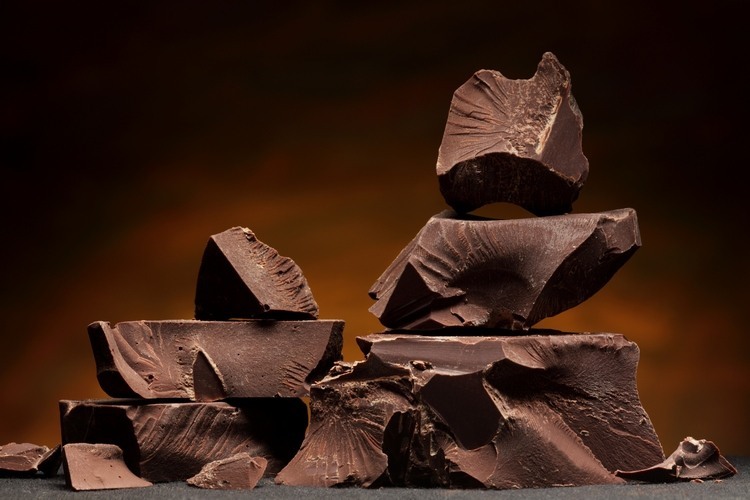 Chocolate contains caffeine which helps to stimulate brain cells. This makes an individual to become active. It also contains other brain boosting compounds that will give you positive results. Furthermore, it is rich in fibre which improves cardiovascular health. Good cardiovascular health means better circulation of blood.When there is good flow of blood in the brain,an individual is able to think smart and faster. Oysters have many nutrients which help to improve health of your brain.They are rich in magnesium and selenium. 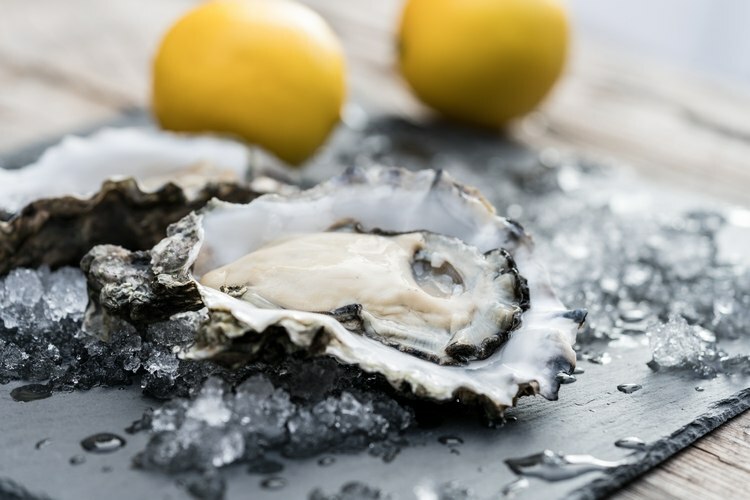 Studies conducted by a group of researchers have shown that eating oysters helps to improve cognition and mood. If you thought all the shellfish have less health benefits, then you are wrong. Try oysters. You will be glad you did. Olive oil contains essential fats which improves thinking ability of an individual. They also boost memory.This enables you to recall things better. Furthermore, it improves mood. When you are in good mood, you are able to think better. Garlic is rich important anti-oxidants which protect brain cells. This enables the brain to maintain its excellent functioning. Garlic also improves circulation of blood in the brain.Good cardiovascular health translates to improved brain functioning. Fresh garlic is the best. Avoid processed garlic because its nutritional benefits are almost zero. 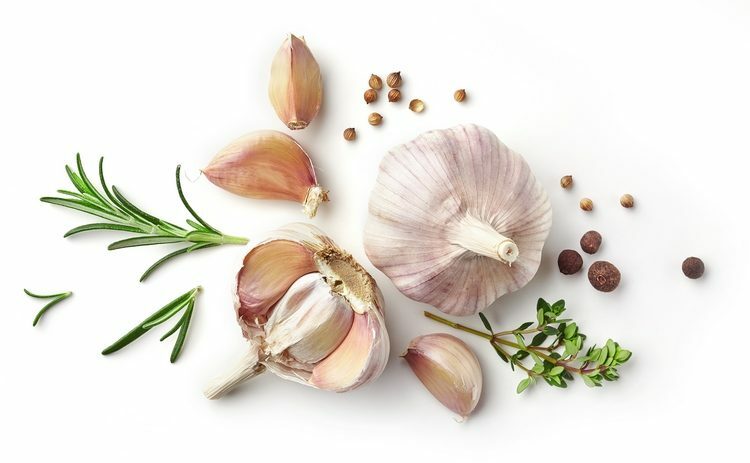 To know more on how long garlic will last, read this. Tomatoes contain lycopene which is responsible for the red coloration.Lycopene is good for the health of your brain.It enables the brain to work much better. You can eat tomatoes raw or fried. 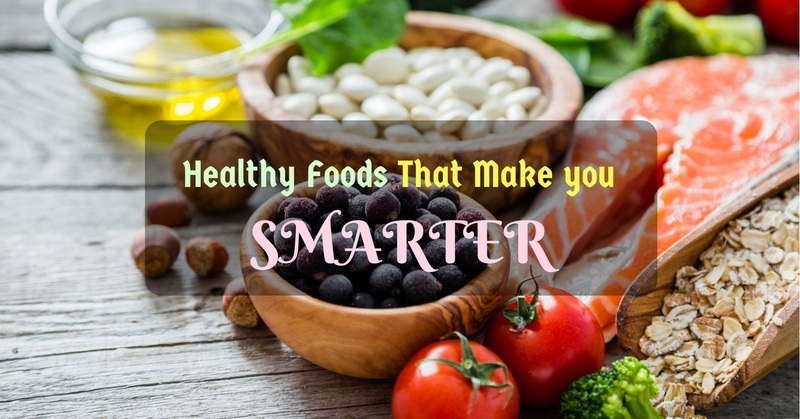 In conclusion,the above are the healthy foods that will make you smarter. They contain compounds which help to improve brain function.Some of them are rich in important anti-oxidants which protect brain cells. Furthermore,they promote good brain health and improve its overal functioning.Most of these foods are easily available. You are advised to take them if you want to become smarter.They will boost your memory and improve your thinking ability. They are your good health remedy. This is because they improve cardiovascular health thereby preventing you from getting heart diseases.They also prevent other diseases like cancer. Thanks to their anti-oxidant properties. You definitely want to eat them.